The Sending State compact office may need to resend a second home evaluation request if the first placement was denied, or if the placement address changes. Note: This article focuses on how to handle a second home evaluation request in JIDS before the juvenile’s supervision is transferred to the receiving state. 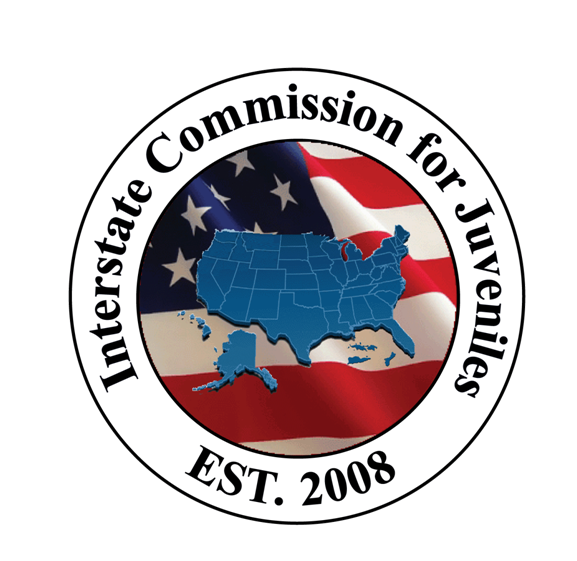 If the placement address changes while the juvenile is being supervised in the receiving state, ICJ offices should communicate on how they want to document this in the juvenile’s file, applying Rule 5-101(4). The Receiving State compact office ensures that the “Placement not recommended” and “Placement Denied” boxes are checked on the E-form VIII: Home Evaluation. The Receiving State compact office returns the file to the Sending State using the workflow icon “Send to ICJO Sending." After reviewing the E-form VIII: Home Evaluation, the Sending State clicks the workflow icon for “Supervision Denied.” The workflow ends due to denial of placement. The Sending State may generate, fill out, and save a new E-form IV and IA/VI for a new placement request and restart the Request for Transfer of Supervision process within the same juvenile file. + If the placement address changes before the first Home Evaluation is completed and returned by the Receiving State, the Sending State generates, fills out, and saves a new E-form IV and IA/VI and notifies the Receiving State of the new placement and Home Evaluation request. The Receiving State conducts a Home Evaluation on the new placement address and enters the E-form VIII in the juvenile’s file in JIDS, and continues the Request for Transfer of Supervision process by using the workflow icon to “Send to ICJO Sending." + If the placement address changes after the first Home Evaluation is completed and returned by the Receiving State, the Sending State cancels the workflow. The Sending State may then generate, fill out, and save a new E-form IV and IA/VI for a new placement request and restart the Request for Transfer of Supervision process within the same juvenile file. I was typing on an e-form, and when I clicked "save" I was prompted to login again. Why?